A new study involving Nottingham Trent University will use video footage to help identify and reduce the risk of injury to horse and rider in the sport of eventing. 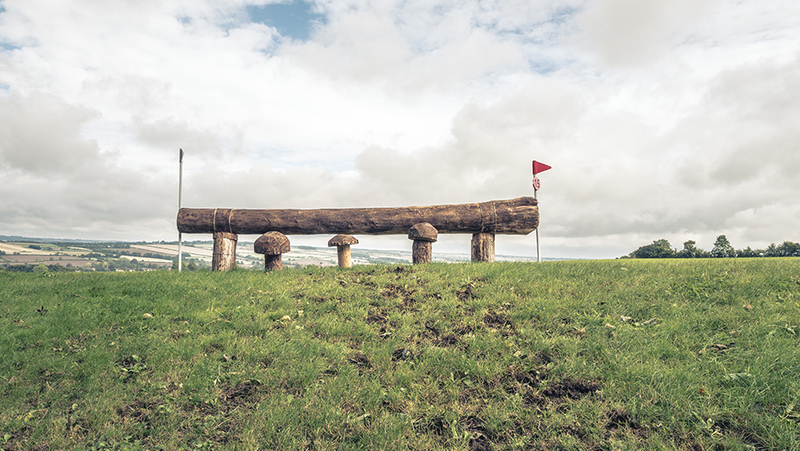 In recent years, eventing has been in the spotlight in relation to falls during the cross-country phase. Despite governing bodies of the sport working hard to reduce risks in the sport, researchers argue that further work is required to identify factors which contribute to these occurrences. The innovative research project is being led by NTU’s School of Animal, Rural and Environmental Sciences, in collaboration with An Eventful Life. The project will utilise An Eventful Life’s video footage of international and grass roots eventing competitions in the UK, Australia and New Zealand, providing an extensive and searchable library of footage as background data for the research. The researchers hope to evaluate the factors that contribute to successful jump clearance and apply their findings in coaching scenarios and to influence improved jump design. The study also involves NTU’s Dr Carol Hall and Professor David Crundall, a psychologist in the university’s School of Social Sciences.